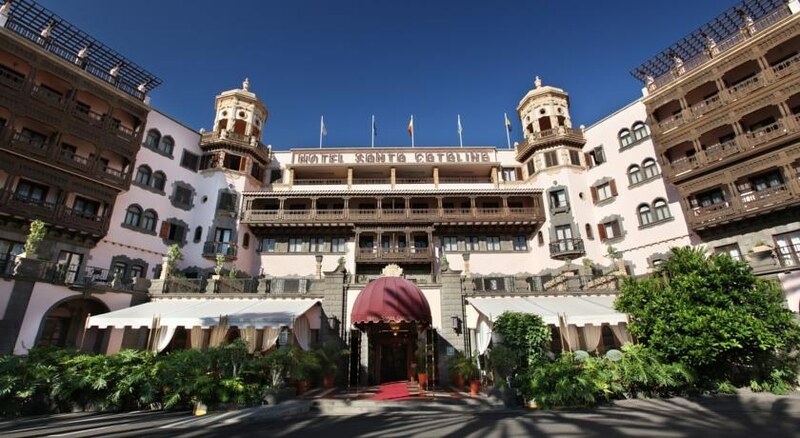 This historic colonial-style hotel is situated in lush sub-tropical gardens in the centre of Las Palmas, midway between the historic area, the shopping centre and marina. Totally renovated over the past few years, the Santa Catalina will appeal to those who will relish its elegant atmosphere combined with five-star service and quality. 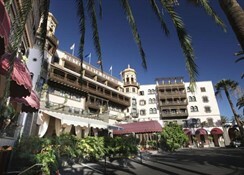 The hotel features an attractive outdoor swimming pool, set in gardens with sun terrace area. Add to that the "Agua Vital" Spa centre with indoor pool, jacuzzis, sauna, fitness room and a host of modern beauty and wellness treatments. 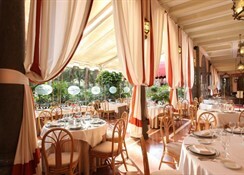 As well as the pool bar, the hotel has two further bars - Carabela cocktail bar and Bar Tortuga. 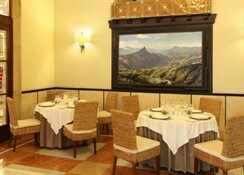 La Terraza restaurant offers a relaxed, informal dining experience with buffet style breakfast service and waiter service in the evenings. All the recently modernised, elegant rooms have air-conditioning, balcony, full bathroom with hair dryer, mini bar, radio, satellite TV, telephone and safe (for hire). Please note that some facilities may incur extra local charges. 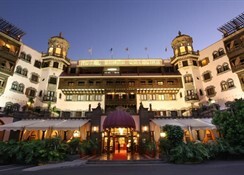 The most beautiful hotel in Las Palmas! This hotel has classic old school charm and the buffet breakfast was very good with lovely fresh orange juice and plenty hot and cold food to choose from. The lifts were a little old, small and scary but the room itself was large, a little dated but very clean with a comfy bed. 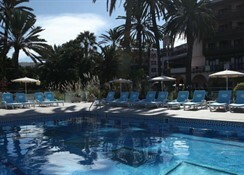 The pool bar offers lovely drinks and meals but the sun loungers get full very quickly. There’s not a great number of restaurants nearby but enough for us as we only stayed 5 nights. We also got a taxi to the nearby shopping centre where there were more restaurants and lots of fashion retailers. 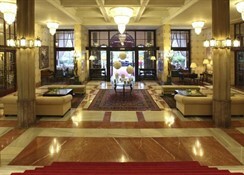 Very good hotel, staff brilliant, and the breakfast spread was the best ever. Whilst it would be hard to argue that a little TLC to the fabric of the building would not go amiss, the levels of service shown by the staff make it hard to be negative, in any way, about our stay. Old school undoubtedly, leading to a fantastic experience and would stay again without hesitation.